The quality and interest of Percival Everett’s poetry writing come as no surprise to the readers of his novels. He has indicated that he envisions poetry as a means of seeking a form of abstraction, or maybe an abstraction in form, that he wishes to achieve in the writing of fiction. 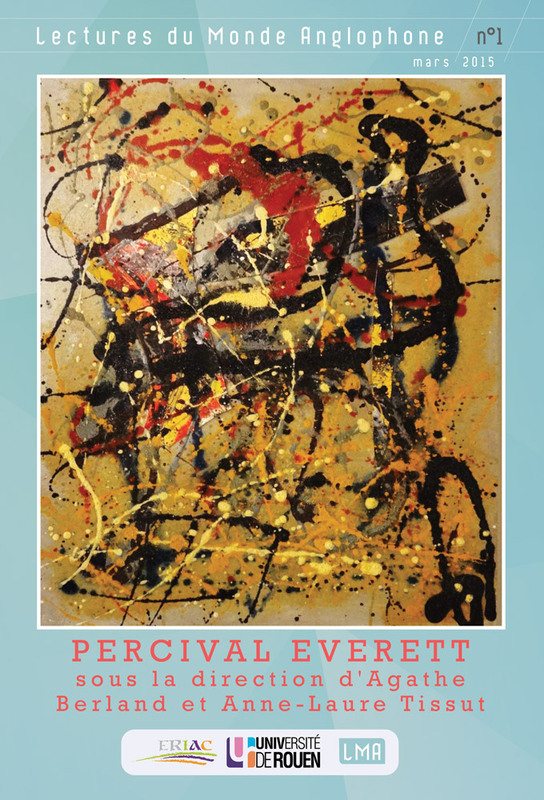 This article aims at offering a reading of Percival Everett’s ars poetica as it is inscribed in his poetry more specifically, and as part of the writer’s general reflection on the creative and artistic process. We will see to what extent Everett’s poems work as a field for research and experimentation with “pure form” (to borrow the title of a poem from Abstraktion und Einfühlung). Brigitte Félix is a Professor of American literature at the Université Paris 8 Vincennes-Saint-Denis. Her research is focused on contemporary American fiction in its innovative and experimental forms. © Publications Electroniques de l’ERIAC, 2015.